Stockholm is neither Copenhagen nor Amsterdam when it comes to cycling’s popularity but “The capital of Scandinavia” is not a lost cause either. We thought Stockholm deserved a space among the Cycle Chic ® cities so here we are, starting with some vintage cycling. Classy & classic (from Stockholmskällan). 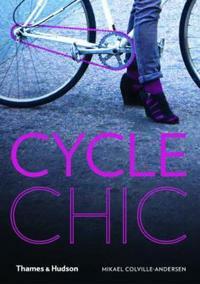 This entry was posted in Pictures and tagged black & white, man, vintage on May 17, 2013 by Stockholm Cycle Chic.